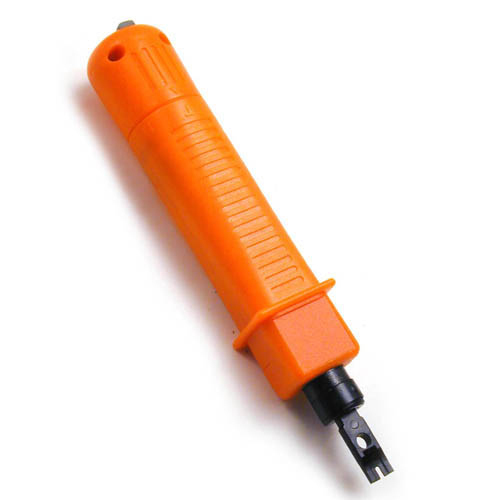 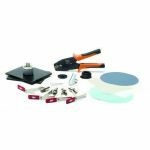 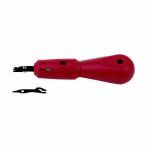 The Belkin Impact Punchdown Tool terminates shielded or unshielded, twisted-pair cables to 110 or 66 block connections. 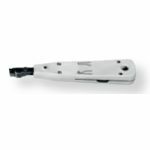 It features adjustable impact levels for different-size cables, allowing you to work quickly and efficiently. Once you've used it, you'll wonder how you ever got along without it.